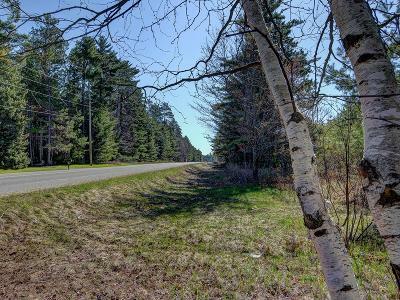 HWY G LOT 2 - This lot just north of town off of Hwy G is an excellent opportunity for the buyer looking for either an investment or a building site for a residential or commercial property. 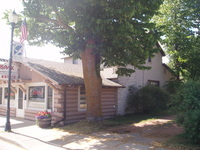 The lot is over 1 acre in size - level - gently wooded and in an area that offers loads of options for a potential buyer. Zoned all-purpose; the options are limitless. The neighboring lot is also for sale so you could build your home and business on separate lots and start to work and start living the dream. Put up a garage for storage and make that into a rental or sell it off and make a little money on your investment. The market is shifting, take advantage now.